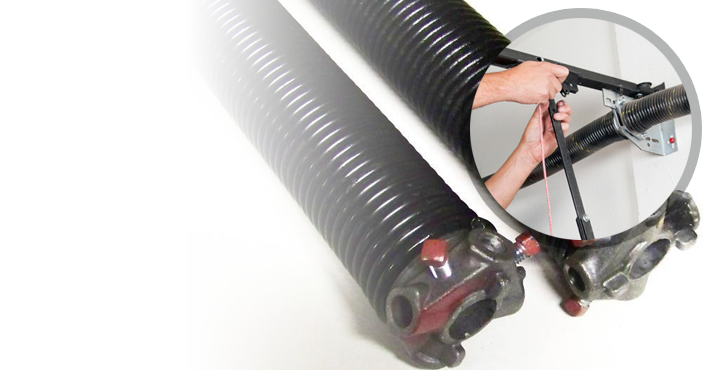 Servicing garage door problems can be a long and hard process because the nature of each problem requires good knowledge and special equipment. Different components require special handling and their repair may hide risks since some are wound with great tension and some are connected with electric power. 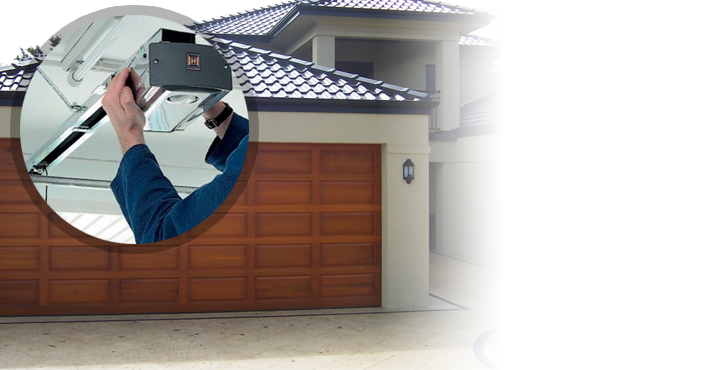 At the same time, commercial and residential garage door service is of the outmost importance because it’s the only way to ensure durability, stability and longevity of the system. Garage doors are supposed to shut out all threats and resist the strong winds of the heavy winters in Ontario. Their purpose has also extended to the good insulation of the whole house and the protection of the family and personal assets. When you turn your back to garage door maintenance service, you simply put your household at stake and make the garage door a threat to your family. 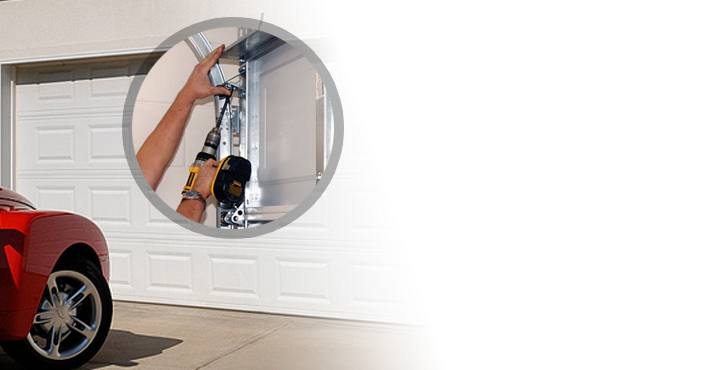 Garage Door Service Toronto can change all that with regular visits and immediate presence when you need repairs. 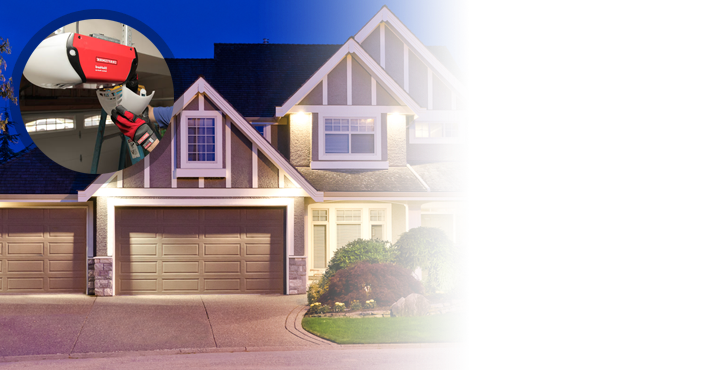 Our company in Toronto is well-organized and is equipped with the right tools, qualified technicians and reliable replacement parts that can ensure excellent and thorough garage door repair service. 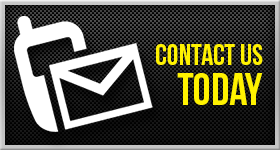 Our presence once or twice a year will be your guarantee for stable garage doors and the little problems in between will be solved right away without delays or outrageous prices. 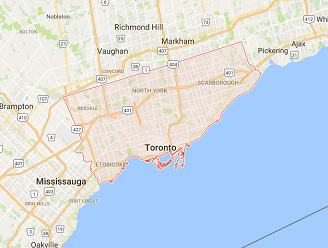 The technicians of Garage Door Service Toronto work around the clock, so that you can reach them any time you have an emergency or are confronted with a problem. Our garage door service company can’t allow little things to get in your way and spoil your days.